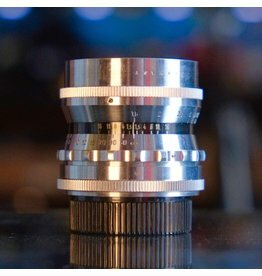 Voigtlander Focar B (344/54) diopter in 54mm slip-on mount. In excellent condition, with original box and plastic case. 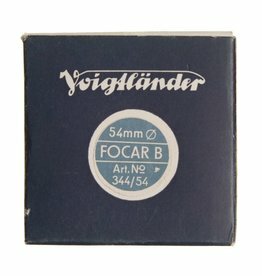 Voigtlander Focar B (344/54) diopter.